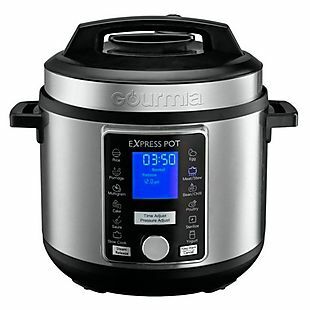 Get this Gourmia 6-Quart Pressure Cooker for $59.99 with free shipping at BestBuy.com, today only. This was the best price we found by $20. It offers 13 preset programs and an auto pressure-release feature. Sales tax is charged in most states. 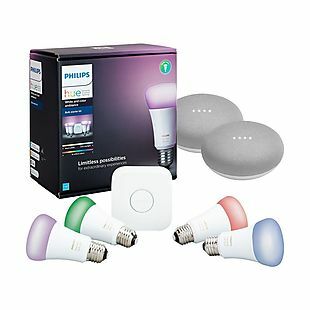 Get two Google Home Minis along with a Philips Hue White and Color Ambiance 4-Bulb Starter Kit for $169.99 with free shipping at BestBuy.com. This is the best price we could find for everything in this bundle purchased together by $30. The Philips Hue bulbs can be set to display any hue of white light or over 16 million colors. Since the Hub unit is included, you can control the lights with the Google Home Minis. Sales tax is charged in most states. 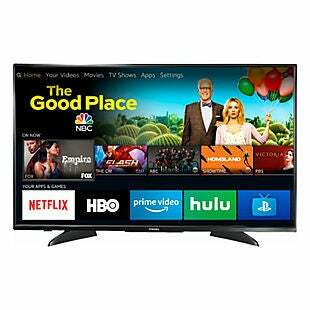 Get this Toshiba 43" 4K HDR Fire TV Edition (model 43LF621U19) for $199.99 with free shipping at BestBuy.com. That's the best price by $30. This TV displays up to 4K resolution and supports HDR content. Amazon Fire TV is built in for streaming movies and shows, and you can use Alexa to control the TV with your voice. Sales tax is charged in most states. 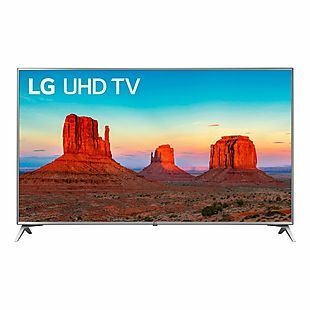 This LG 70" 4K Smart TV (model 70UK6190PUB) drops from $999.99 to $699.99 at BestBuy.com. Shipping is free. 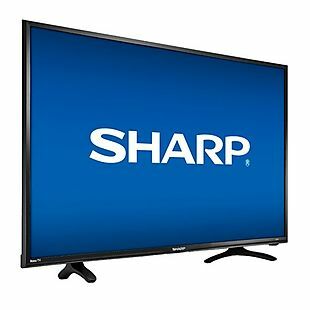 This is the best price we found for this TV by $259! It has an HDR-compatible display and a 60Hz refresh rate. It has built-in WiFi, and it comes with Netflix, Hulu, and other streaming apps preinstalled. Sales tax is charged in most states. 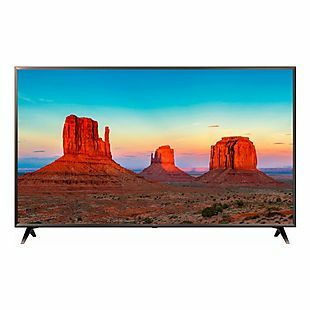 The Toshiba Fire TV Edition 55" Smart 4K TV with HDR (model 55LF621U19) drops from $479.99 to $329.99 at BestBuy.com. Plus the shipping is free. This is the lowest price we found for one by $70. These 60Hz smart TVs have an Amazon Fire built in, and they come with an Alexa voice remote. Sales tax is charged in most states. 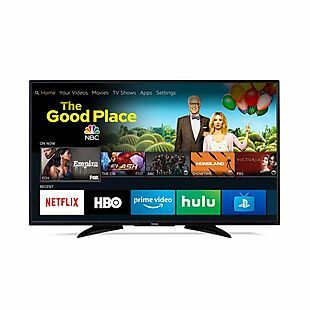 This LG 50" 4K HDR Smart TV (model 50UK6090PUA) drops from $499.99 to $299.99 with free shipping at BestBuy.com. This model is only sold at Best Buy, but its $30 less than the price we found for the identical 49" model sold at other stores. It has a 4K display with a 60Hz refresh rate. 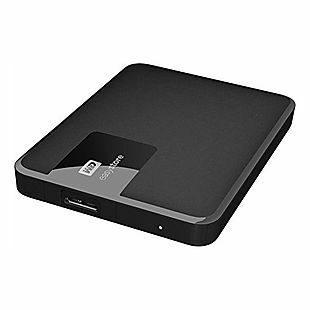 It's HDR compatible, plus it has built-in WiFi, so you'll have access to both standard and HDR content found on most online streaming services. Sales tax is charged in most states. 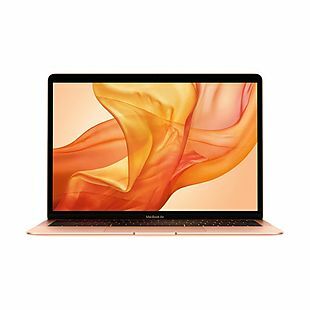 BestBuy.com has cut $150 off the price of the 2018 Apple 13.3" MacBook Air. 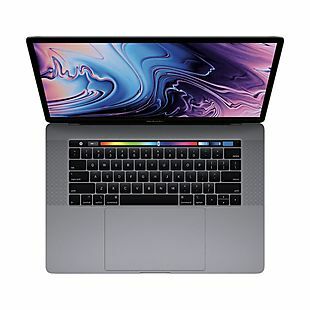 The 128GB model will drop from $1,199.99 to $1,049.99, which is the best price we found by $25. If you're a student or teacher, you can take an additional $50 off using Best Buy's Student Deals. 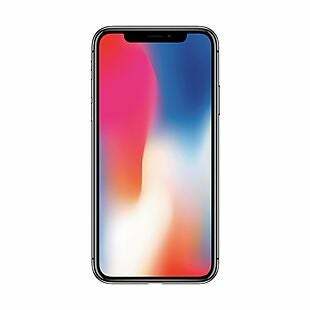 The 2018 models feature updated specs, like modern Intel processors, a larger memory capacity of 16GB, Touch ID, and more. Shipping is free. Sales tax is charged in most states. After you’ve finished shopping and are ready to purchase your order. Enter the provided Best Buy coupon code in the “promotional code” box and select apply. Your savings will appear right before your final checkout. Enjoy the extra money. There are a few exceptions, but any purchase over $25 will get you free shipping from Best Buy. Some other information is that Best Buy offers My Best Buy Rewards which include access to exclusive deals, savings and other promotions. You also get extra reward points for video games and free shipping if you are an elite member. Some deals could be like Keurig K-Cups, video games, and phones. Best Buy also offers free shipping on all orders $35.00 and up. And free in-store pickup. Save big this Black Friday by finding some of the best Best Buy deals of the year in the Best Buy Black Friday Ad.